Ryan's Smashing Life: Erin Rae and The Meanwhiles to play The Outlaw Roadshow Nashville! Erin Rae and The Meanwhiles to play The Outlaw Roadshow Nashville! Like a well-illustrated book, Erin Rae delivers music so vivid and story-like it becomes hard to determine where her voice begins and your thought process ends. Always in the choir but seldom out front, Rae is poised for a truly breakout year as her full-length album, Soon Enough, will be released this September. Years of performing backing vocals, often bringing new life to familiar chestnuts and performing for family and friends have truly born fruit. 2015 is the year there sees Erin Rae take over her creative destiny. Those new songs will unfold on the stage of The Outlaw Roadshow Nashville on Saturday 7/18 at the Mercy Lounge. She's gonna shine! 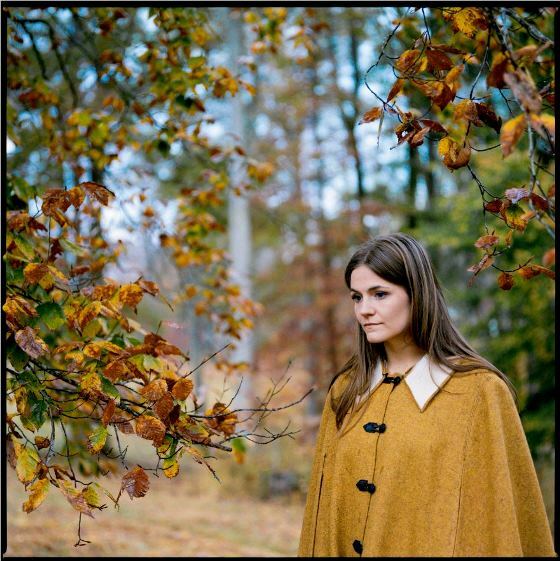 THIS IS ERIN RAE - Growing up in Jackson, Tennessee, Erin Rae got an early introduction to folk music at home. Her mom and dad were both part-time musicians, playing their own brand of American roots music at churches, county fairs and coffee shops in west Tennessee. Starting as early as five years old, she would join them for a song or two.